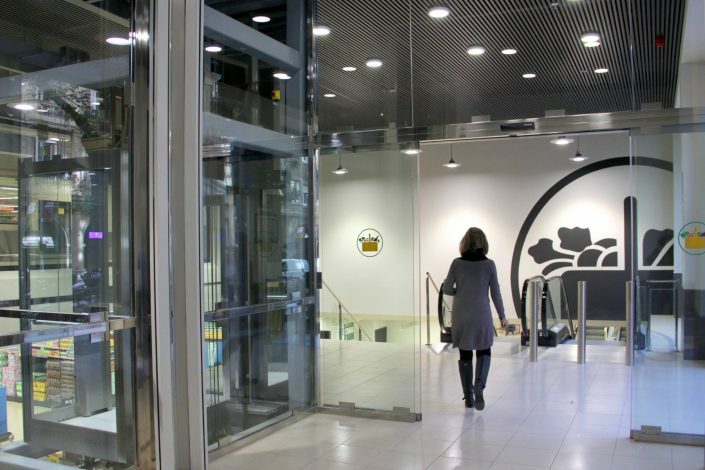 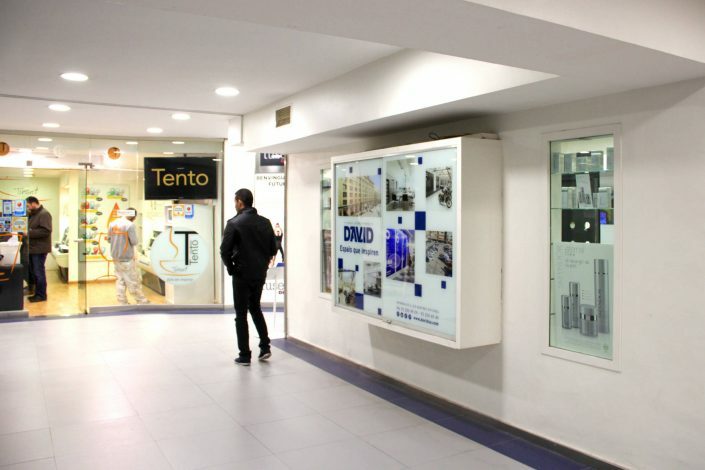 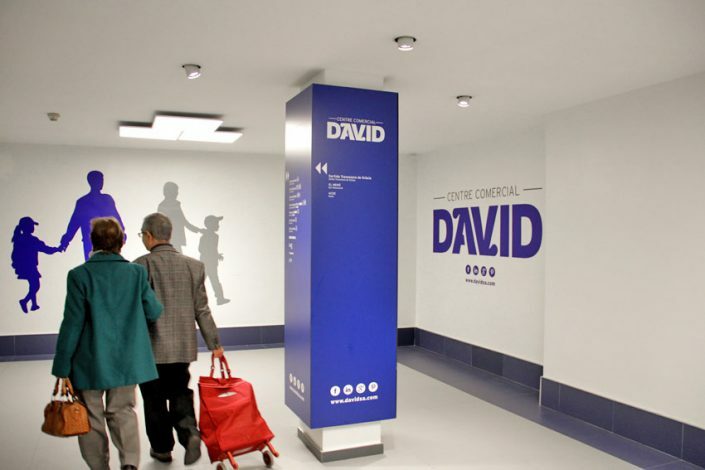 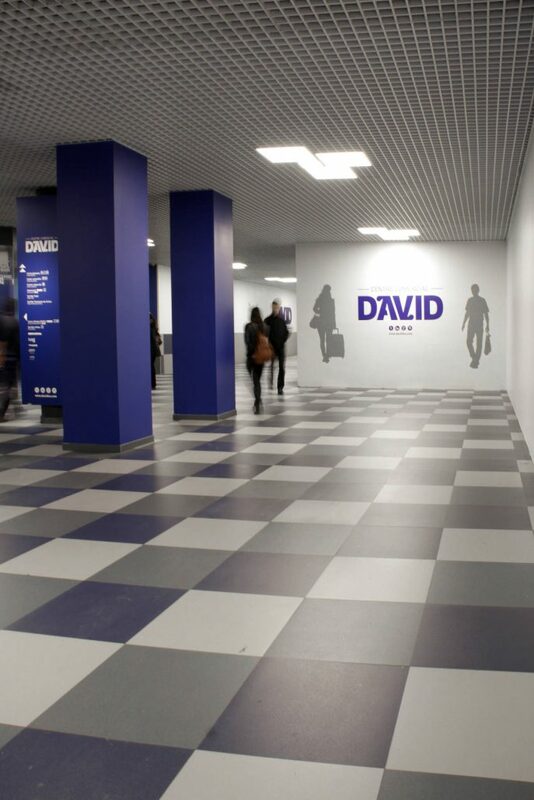 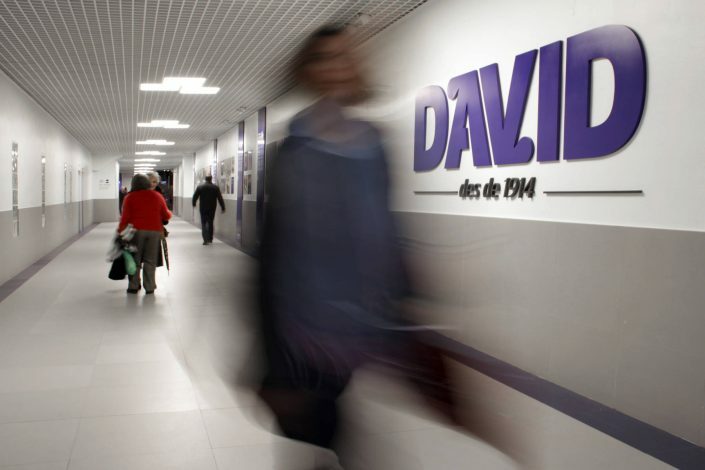 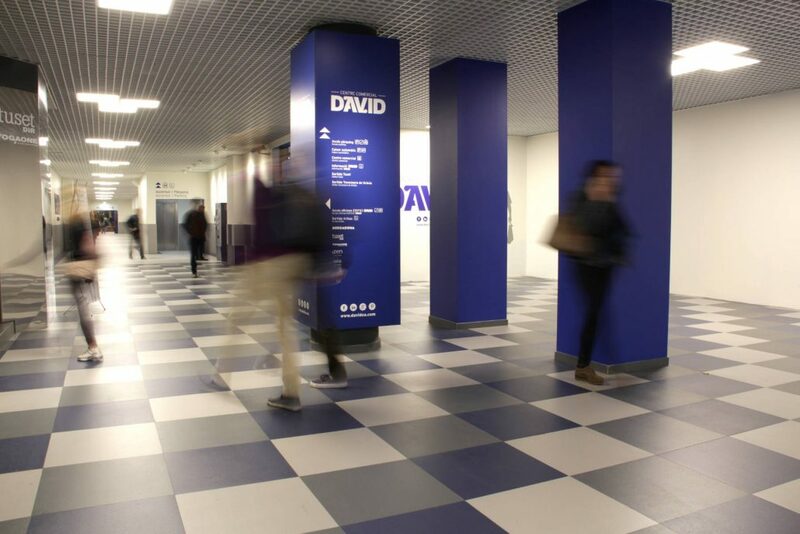 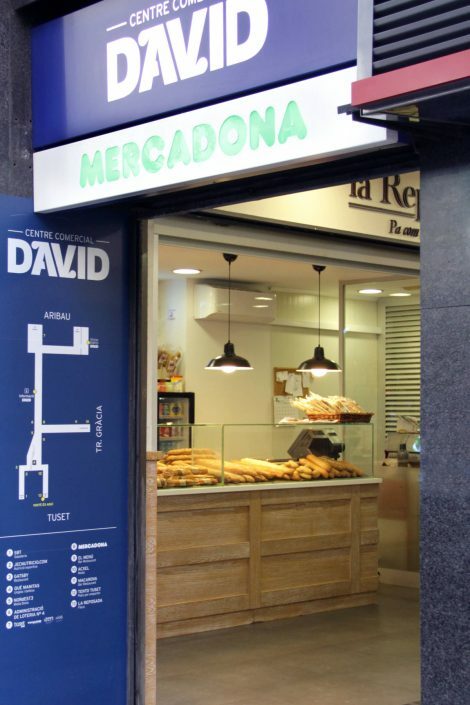 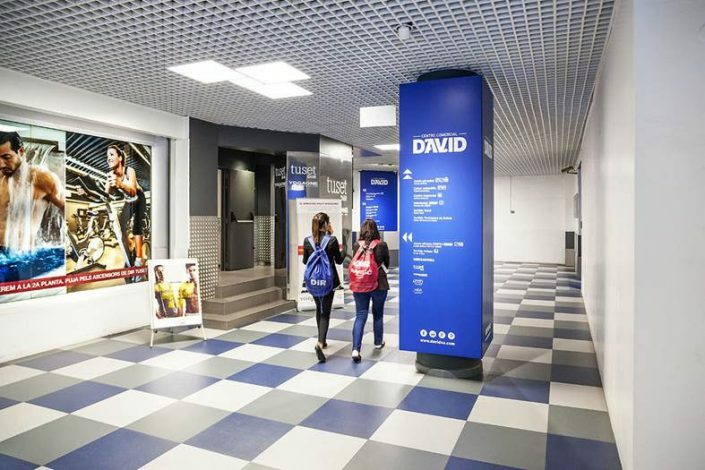 The David Shopping Center with entrances on Tuset, Aribau and Travessera de Gràcia, includes a large shopping centre, restaurants and bars, a bakery, fashion shops, a shoe shop, beauty and personal care centres, lottery outlets, etc., all aimed at offering different services to the tenants in the Building’s offices and to the thousands of people who visit us from Monday to Sunday. 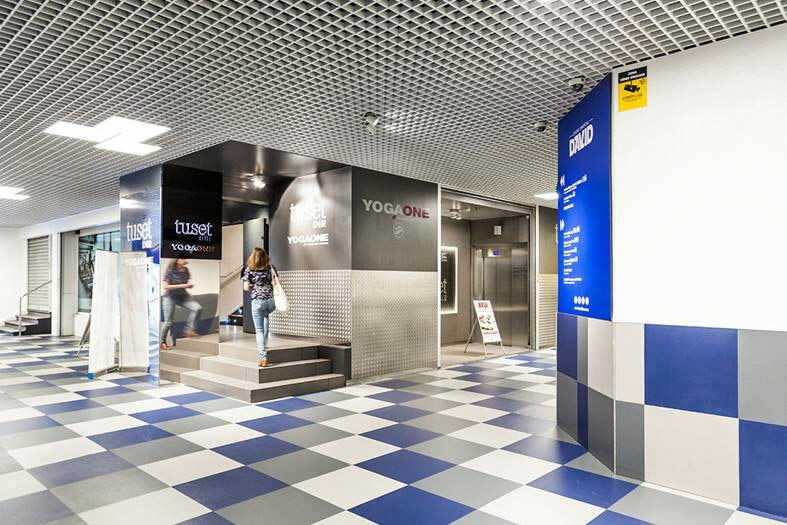 With several million visitors a year, its facilities have been recently renovated and modernised to offer a better visitor experience. 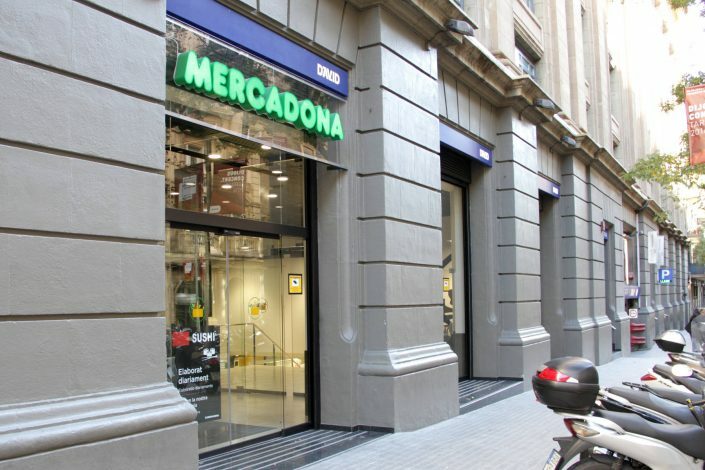 A supermarket from the Mercadona chain, recently remodelled and extended over two floors, covers the offer of food. 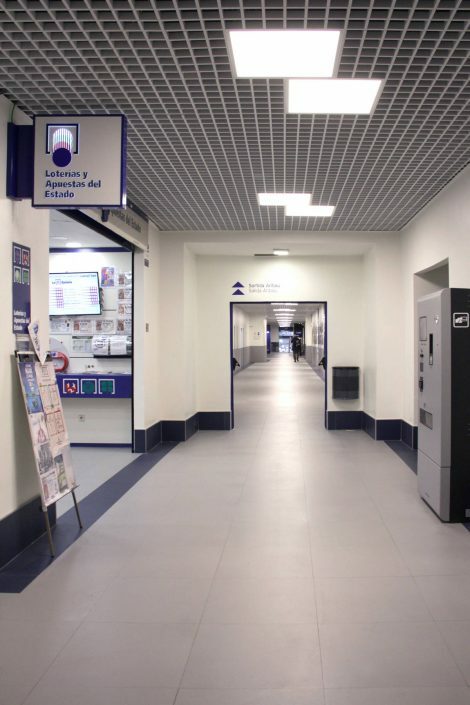 Its clients, as well as those from the large DIR gym that spreads over two floors, enter on foot from the street or by car or motorbike, for which a convenient parking is available in the Building itself. 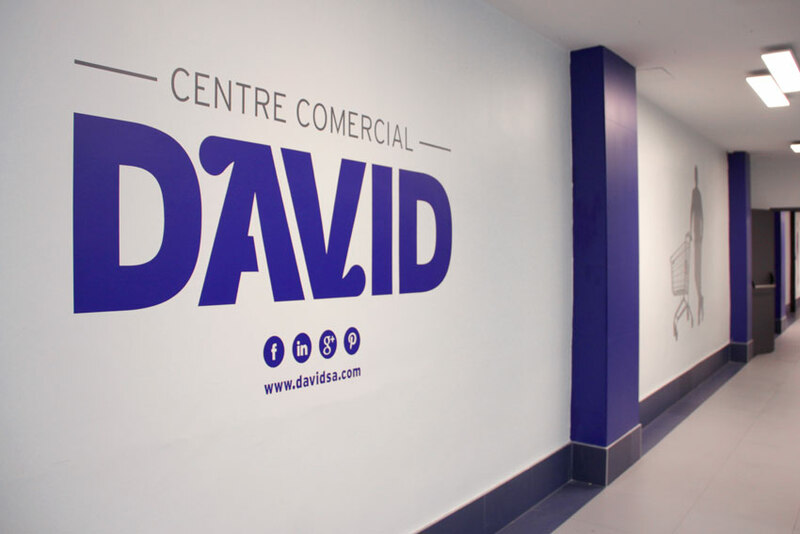 Click below to find out the features of the commercial spaces for rent from 50 m2, and then check the search engine and ask us for what you’re looking for by e-mail, telephone or in our offices located on the ground floor.